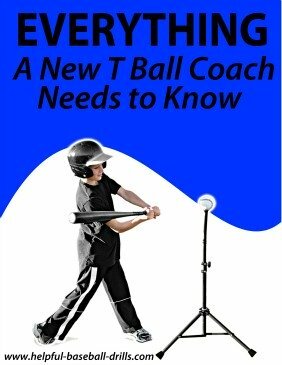 If you are watching another little league team play there is one situation that will let you know if that team is well coached or not. When there is a hit in the outfield gap against them, you quickly find out if they have done any baseball outfield drills. Are they communicating to each other? Are they lining up the cutoff throws? Are players backing up throws? Most little league coaches will introduce their teams to lining up infielders and making relay throws. It is the good coaches who take the time to really work these outfield drills so their team knows how to execute relays. This is not something that young players will pick up in a practice or two. This needs to be practiced every week to be effective. 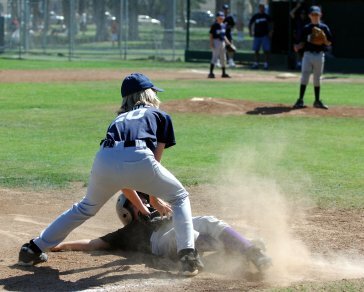 Ages 9 and 10 typically play on fields that are too small for these situations to arise. The fences are usually so short that the ball hits and stops at the fence before the runner may even be to first. But at ages 11 and up the fields start getting big enough that a hit in the gap will travel at least 300 feet and the possibility of a triple is real. 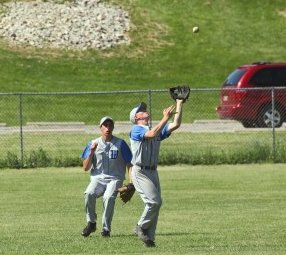 Perfecting outfield relay throws can be a game changer. Little league coaches are aggressive in baseball games. I know when I coach third base and I think my runner has a chance of reaching third I bring him on. It is going to take two good throws and catches to get my runner out. And about a third of the time there is a wild throw to third and my runner will score. 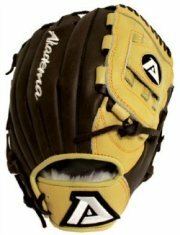 Unless a team has already showed me they can line up and execute two good throws and catches, I’m bringing my runner to third. But when a well coached team does nail my runner at third, it’s just like that team hit a home run. Their crowd, dugout and team, who were all quiet after my team’s big hit, all explode into one big roar. It is lonely being an outfielder at a young age. Let’s face it, at 9 and 10 not a lot of balls are hit to the outfield. And most of the time we put our weaker fielders in the outfield. And those fielders know that. Deep down they want to be in on the action too. At 11 the mound moves back and hitters start hitting the ball more and farther. All of a sudden baseballs are flying to the outfield. So start working with your outfielders more. Get them involved in the game and maybe you won’t have to yell at them to back up the infield throws. My advice is to spend an ample amount of time on relay throws so that every player knows what to do without thinking. There is not a lot of time to react, so they have to have these baseball outfield drills down pat. To get detail instructions on these outfield drills please go to Relay Throw Drills. 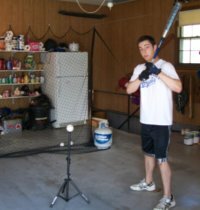 Be sure and send me an email the first time you throw out a runner trying to stretch a double into a triple. I love hearing success stories.